The US Defense Department is conducting a counterterrorism program investigation of virtual currencies like Bitcoin and other new technologies, including smartphones and social media, to better understand if they pose security threats. Run by the Combating Terrorism Technical Support Office (CTTSO), a division of the Pentagon that analyzes terrorism and irregular warfare capabilities, the program recently ended its open call for vendors that could help the US military understand the technologies and any threats they could potentially pose, the International Business Times reported. In an unclassified memo first published by Bitcoin Magazine, the CTTSO called for various solicitations for agency projects, including one for “innovative...solutions to develop and/or enhance new concepts and constructs for understanding the role of virtual currencies” in financing threats to the US. 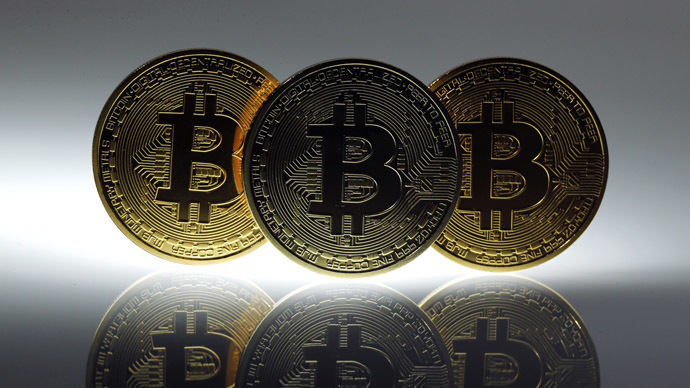 “The introduction of virtual currency will likely shape threat finance by increasing the opaqueness, transactional velocity, and overall efficiencies of terrorist attacks,” the memo stated. 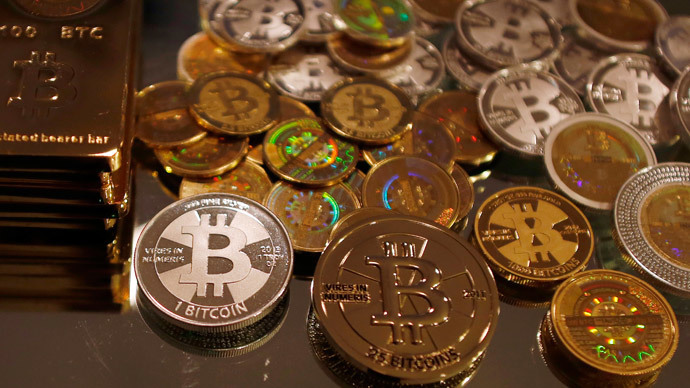 The anonymity offered by virtual currencies is a top point of concern for law enforcement as it aids in the formation of illicit operations like Silk Road, a digital black market thought to be closed down in October but still popular despite its founders arrest. Ross Ulbricht was arrested in October, 2013, and indicted in February. 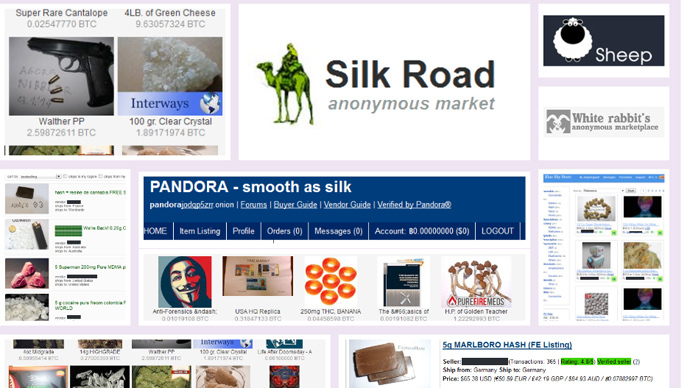 Prosecution alleges he was operating Silk Road, a clandestine website that allowed its users to buy and sell drugs and other illegal goods and services anonymously. The site could only be accessed through the Tor anonymizing service and the deals were made using a bitcoin-based payment system, which also enabled users to conceal their identities. In January, federal charges were made public against Robert Faiella and Charlie Shrem, the CEO of the bitcoin exchange service BitInstant. They have been accused of operating a bitcoin exchange business in connection with the ongoing investigation involving Silk Road. And in February, Mt. 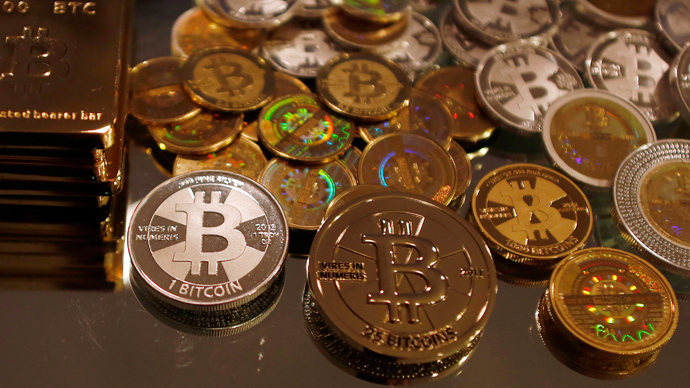 Gox, a top bitcoin exchange, suddenly filed for bankruptcy, claiming that hundreds of millions of bitcoins were stolen. The US Treasury Department said in March that, after an investigation, it had found no evidence of “widespread” use of digital currency to bankroll terrorism. Accordingly, the Pentagon’s CTTSO has called for research into the “anonymizing software” and “Dark Web,” or corners of the internet not indexed on normal search engines. The CTTSO is also researching Android, Motorola, social media, and virtual reality for their potential to be used in terrorism campaigns, the International Business Times noted.